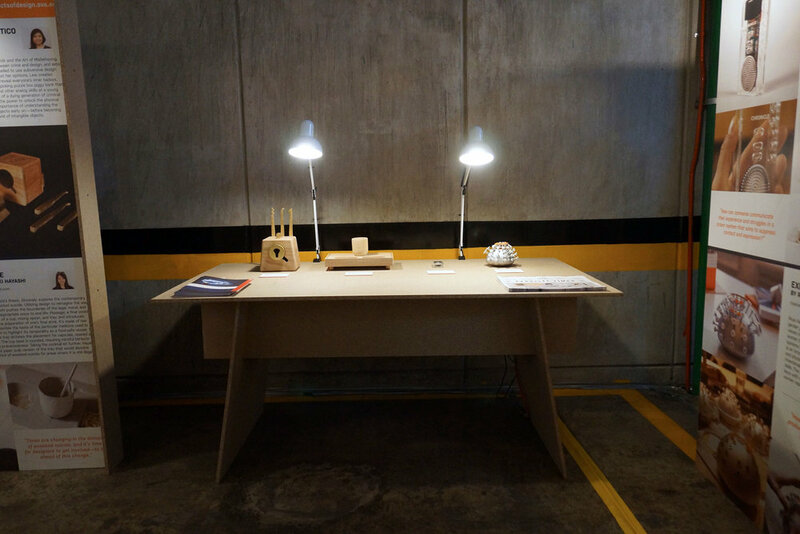 Products of Design Students Exhibit at Design Week Mexico 2016! Mexico is becoming a hot bed of contemporary design. In 2015, the International Council of Societies of Industrial Design (ICSID) named Mexico World Design Capital 2018. Design Week Mexico (DWM) “a non-profit organisation that promotes design as an engine of social change, led the bid and plans to focus on the borough of Miguel Hidalgo, introducing new health, communications and security programmes, a bike sharing programme, urban gardens, parks and playgrounds”. The momentum of Mexico’s growing role on the international design stage has captured the attention of corporations, education and the public. 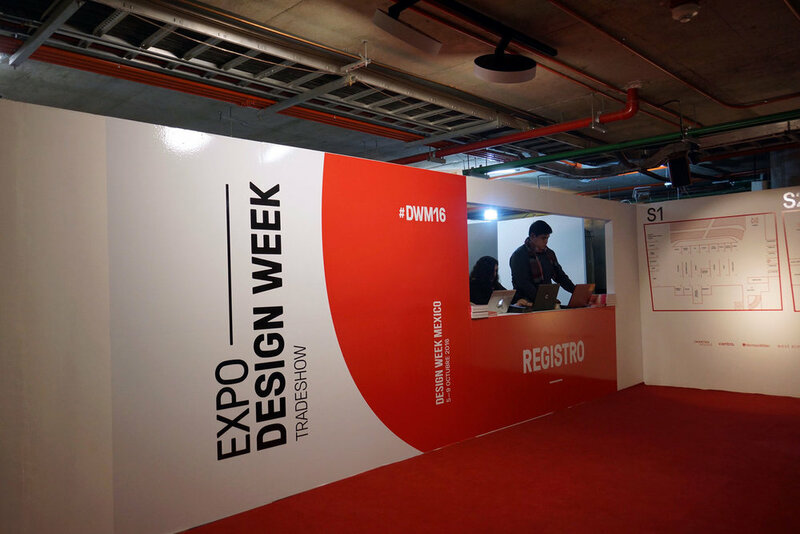 The 8th annual Design Week Mexico took place from October 5-9 2016 in Mexico City, and SVA’s MFA in Products of Design was proud to participate. Wanted Design NYC collaborated with DWM and Centro school of design, cinema and television to create and host NAO, Design School Pavilion, an exhibition of creative universities and their students’ work, focused on the theme of Social Responsibility. Shown in the pavilion was work from 4 schools in Mexico: Centro, Anahuac University, Universidad Panamericana, Universidad Iberoamericana /Ibero University, and 3 from the US: Pratt Institute, ArtCenter College of Design and SVA. At Products of Design, we see the act of creating and leading critical dialog about the role of design as being as important as the designed products and solutions themselves. We look forward to more opportunities to share and showcase our work at international exhibitions.